Bring high-volume scanning to the workplace with the Canon imageFORMULA DR-X10C II production document scanner. 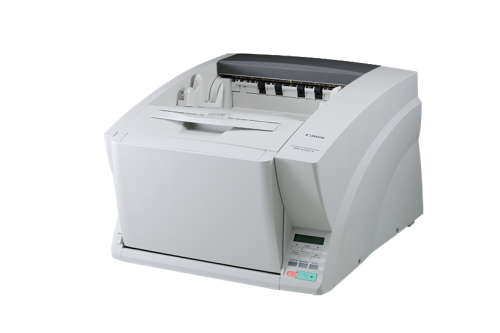 The durable DR-X10C II scanner delivers easy, reliable document handling. And with Kofax VirtualReScan® software and the built-in Kofax CGA Board, users also get high-speed and enhanced image quality for powerful document capture. Replacement for the imageFORMULA DR-X10C production document scanner. Now with Kofax CGA Board included.